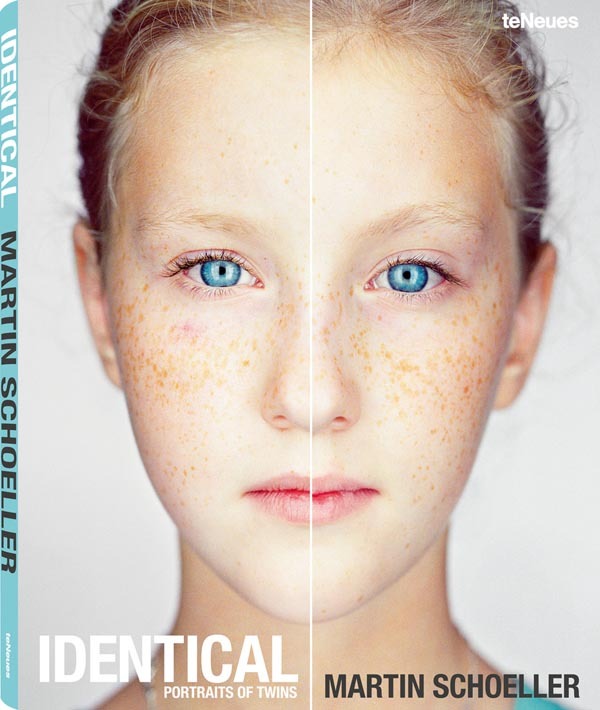 “Identical: Portraits of Twins” is a new monograph by the well known photographer Martin Schoeller with a foreword written by artist Marina Abramović. 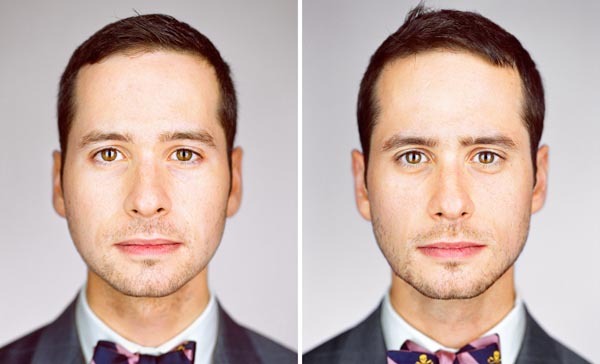 The book is based on a project that first appeared in the January 2012 issue of National Geographic. 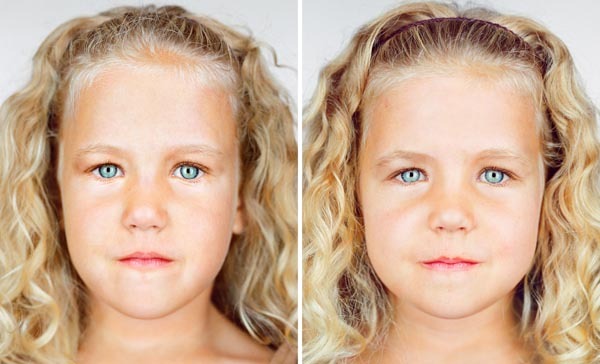 Thereafter Martin Schoeller visited the National Twins Day Festival in Twinsburg, Ohio to capture twins, triplets and quadruplets. 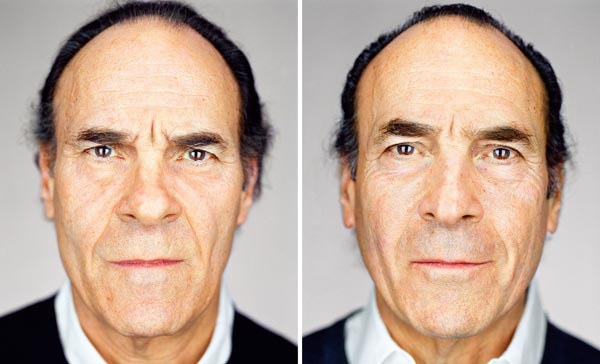 He took pictures of twins side by side in his typical “close up” style. 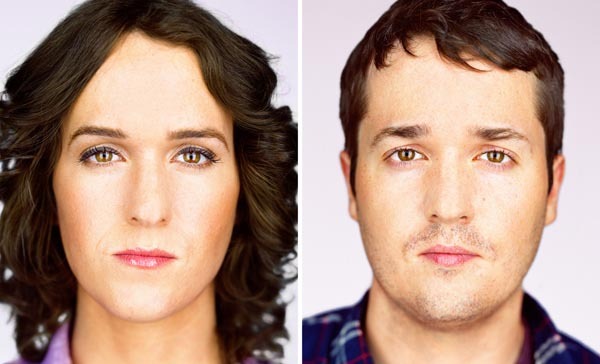 That enables viewers to compare the faces of the genetically identical.